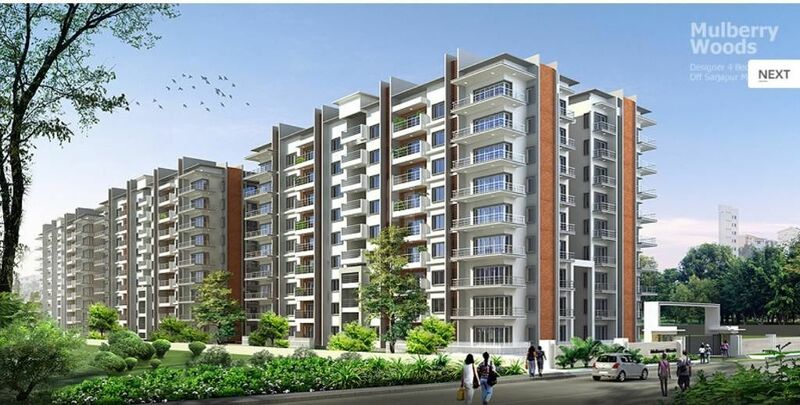 Saran Developers is initiated by a bunch of young and accomplished individuals from backgrounds such as Real Estate Development, Agro-farming Technology & Landscape Development, Development of Gated Communities, Information Technology, Management and more. The diverse mix brings a unique wholesomeness to the knowledge pool of the organization. 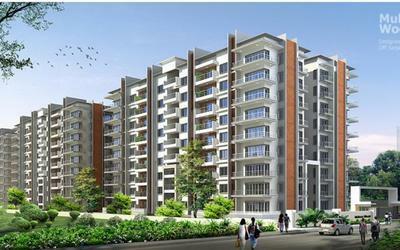 The same is instrumental in building all-round value for the customers of Saran Developers.